Kim Woo-Jung, the son of the Provincial Governor of Daegu, established the Daewoo group during March of nineteen sixty seven. He first graduated from the Kyonggi High School and then studied at Yonsei University in Seoul where he finished with a Degree in Economics. Daewoo became one of the Big Four chaebol within South Korea. Growing into a multi-faceted service conglomerate and an industrial empire, the company was well-known in expanding its international market securing numerous joint ventures globally. During the 1960's, the government of Park Chung Hee started to support the development and growth within the nation after taking office at the end of the Syngman Rhee government. Exports were promoted in addition to increasing access to resources and financing industrialization to provide protection from competition from the chaebol in exchange for political support. At first, the Korean government instigated a series of 5 year plans wherein the chaebol were needed to attain a series of particular basic aims. Daewoo became a major player when the second 5 year plan was implemented. The business profited greatly from government-sponsored cheap loans based upon the probable income which were earned from exports. Firstly, the company concentrated on labor intensive clothing industries and textile that provided high profit margins. South Korea's large workforce was the most important resource in this plan. The time period between the year 1973 and the year 1981 was when the third and fourth 5 year plans occurred for the Daewoo Business. Through this era, the country's labor force was in high demand. Korea's competitive edge started eroding as competition from other countries started to happen. In response to this change, the government responded by focusing its effort on electrical and mechanical engineering, petrochemicals, military initiatives, shipbuilding and construction efforts. Eventually, Daewoo was forced into shipbuilding by the government. Although Kim was reluctant to enter the trade, Daewoo swiftly earned a reputation for making competitively priced oil rigs and ships. Over the next decade, the Korean government brought much more liberal economic policies by reducing positive discrimination, loosened the protectionist restrictions on imports, and encouraged small private businesses. While supporting free market trade, they were also able to force the chaebol to be much more aggressive abroad. Daewoo successfully established several joint ventures together with American and European companies. They expanded exports, semiconductor design and manufacturing, aerospace interests, machine tools, and several defense products under the S&T Daewoo Company. Daewoo eventually started producing affordable civilian airplanes and helicopters compared to counterparts in North America. Afterward the company expanded more of their efforts into the automotive industry. Impressively, they became the 6th largest automobile manufacturer in the world. 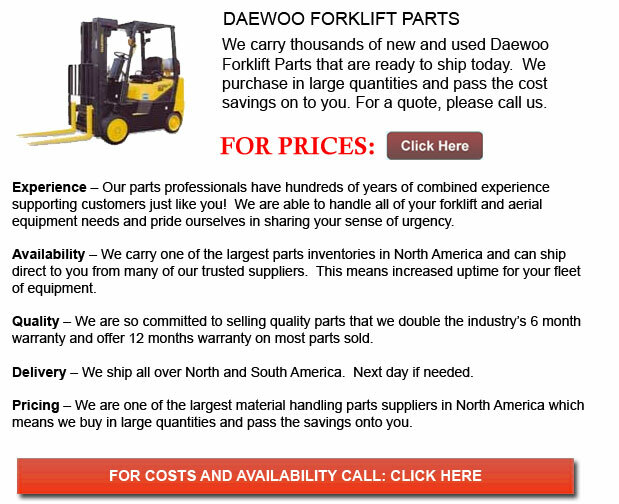 Throughout this particular time, Daewoo was able to have great success with reversing faltering businesses in Korea. During the 80s and 90s, Daewoo moved into other sectors consisting of buildings, telecommunication products, computers, consumer electronics and musical instruments like for example the Daewoo Piano.